How I Learn Might Make You Think! I have just finished reading How I Learn, a crowdsourced book edited by Helen Bullock, aka @AnseoAMuinteoir, and it’s left my head spinning…in a positive way! As you might guess from the title, each contributor has written about themselves as a learner. It is fascinating to read people’s personal reflections on what they understand by learning and how their learning style has changed over their lifetime or in different circumstances. Contributors range from nine years old to the far end of the spectrum. Some have had to deal with learning difficulties, others with exceptional ability in an inflexible education system. Some have come back to formal learning after long periods, others have never stopped actively pursuing new skills and knowledge. Particularly interesting are pieces by teachers who discuss their own learning style and experiences and how this informs their teaching practice. 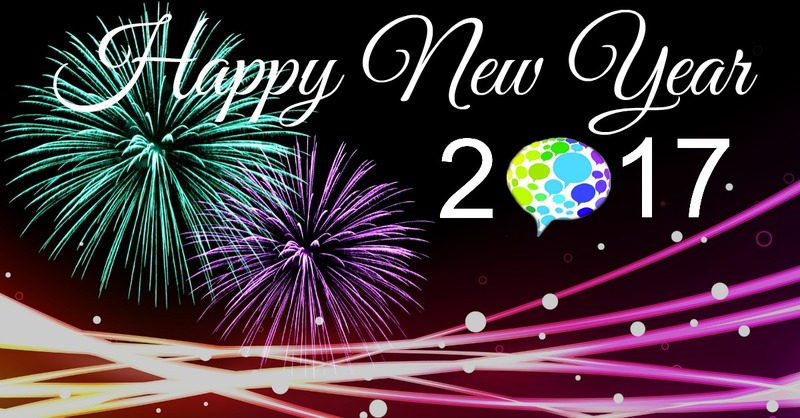 Many of the contributors are people I have been following on Twitter for some time. It is really very interesting, and sometimes eye-opening, to read more than 140 characters at a time from them. A great deal of thought has gone into these pieces and, I would imagine, many have learned something about themselves in the process. Just reading this book has left thinking about my own learning experiences and what it means to be a lifelong learner. If I was a teacher, I imagine it would make me see some of my students a little differently. What this book illustrates very clearly is that, when it comes to learning, one size most definitely does not fit all. However, when the fit is right, everyone, regardless of age or ability, loves to learn. Many of the authors are regular participants at #edchatie which takes place each Monday at 8.30pm when a group of teachers gather on Twitter for an hour to discuss educational topics relevant to Ireland. As a parent, it is just fantastic to see their enthusiasm for teaching and the ideas that they share. 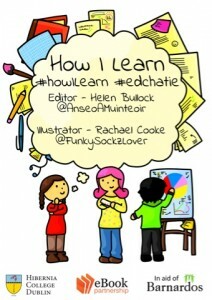 The #edchatie tag is also used as a way of flagging relevant information and comments during the week. On the subject of Twitter as a learning and networking tool, if you have an interest in the area of giftedness, #gtchat is a very lively chat on Fridays at midnight Irish time. It is an international affair with many well-respected experts as well as “ordinary” teachers, parents and psychologists and it tends to move at quite a lick. For gifted issues with an Irish slant, you can check out #gtchatie. How I Learn is the sort of book you can either read from cover to cover or dip in and out of. It’s thought-provoking, inspiring and well worth reading. All proceeds will go to the children’s charity, Barnardos Ireland, so you really can’t go wrong. Why don’t you take the plunge and buy a copy? You never know what it might lead to. In a mad fit of post-book enthusiasm, I signed myself up for an online course from Harvard…it seemed like a good idea at the time! If you’d like to download the ebook you can get it on Amazon.co.uk, Amazon.com and the Apple iBook Store. Or if you’d like to buy the printed version you can contact me through email: anseoblog@gmail.com or tweet me @AnseoAMuinteoir or @HowILearn. The printed version is €15 plus €4 P&P. There’s a PayPal account set up so it’s hassle free and it’ll arrive to your door! I can’t say often enough that proceeds go to Barnardos!! This entry was posted in Uncategorized and tagged #edchatie, #gtchat, #gtchatie, #HowILearn on November 7, 2013 by Catherine Riordan. 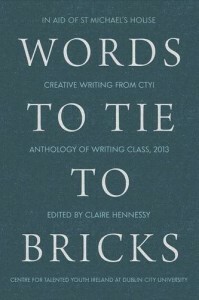 There was great excitement at CTYI/DCU last Saturday evening for the launch of Words To Tie To Bricks, an anthology of works by the students of the creative writing class of Summer 2013. Not only were these teenagers there to see their work published in print, the book was to be launched by CTYI alumna, Evanna Lynch, aka Luna Lovegood of Harry Potter fame. 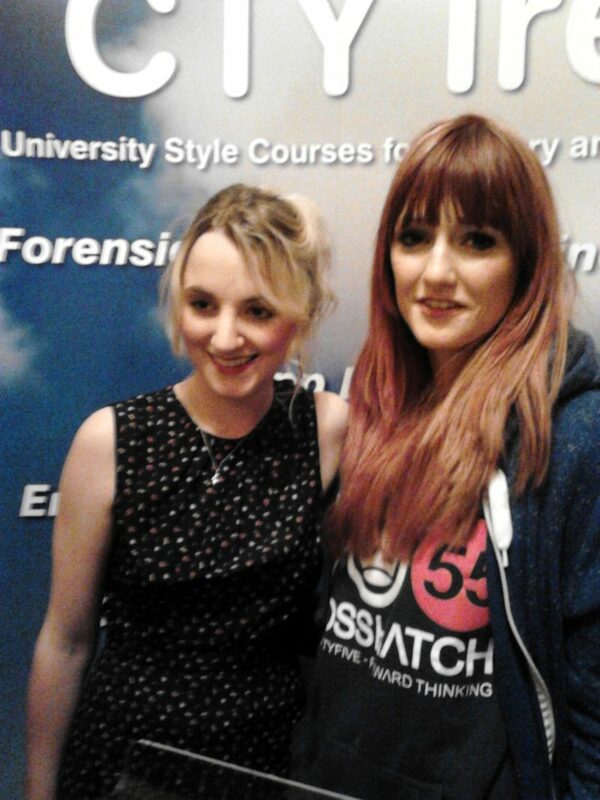 The highlight of the evening was Evanna’s speech. Having begun by saying she was no good at public speaking, she went on to deliver a wonderful message to the young people in the audience and one which merits sharing further. Reading the book which she had been invited to launch, she was struck by the depth of the subject matter and the intensity of emotions expressed. As had been remarked by previous speakers, it was hard to believe the authors are so young. Then she remembered back to when she herself was that age, attending CTYI and beginning her acting career with the Harry Potter films. She too used to write, although she claims she rarely finished anything! People frequently remarked that she was too young to be writing what she wrote, too young to be acting; always too young for what she was doing, feeling or thinking. After a while, she began to feel as though she was wrong to be doing these things at all and felt somehow uncomfortable about it. Now, in her early twenties, the message has become “you should be doing this” and “you should be doing that.” She is suddenly no longer considered too young to have such talent, but is expected to challenge herself and achieve more. Looking back, she says the constant message that she was too young was, in a way, quite damaging. It made her question herself and her ability and it prevented her from really enjoying doing what she loved. Her message to young people is not to pay too much attention to those who tell you that you are too young. If you have a talent and you enjoy using it and developing it, then embrace it, be proud of it and really enjoy it now. This is no ordinary book of poems and prose written by a bunch of teens, It is really well-written and a pleasure to read. If in doubt, take a look inside. Not alone that, but all proceeds go to St Michael’s House, who provide vital community-based services for people with intellectual disability. What a wonderful way for the students of CTYI to use their talent. Please support them and St Michael’s House by buying a copy of the book. You will find links to all versions here, so no excuses! 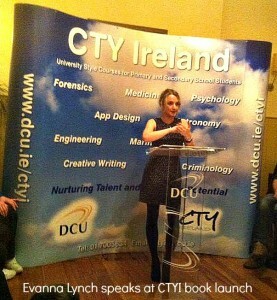 This entry was posted in CTYI, Events, Uncategorized and tagged CTYI, Evanna Lynch on November 5, 2013 by Catherine Riordan.